"What a gorgeous summer evening for a 10k race! 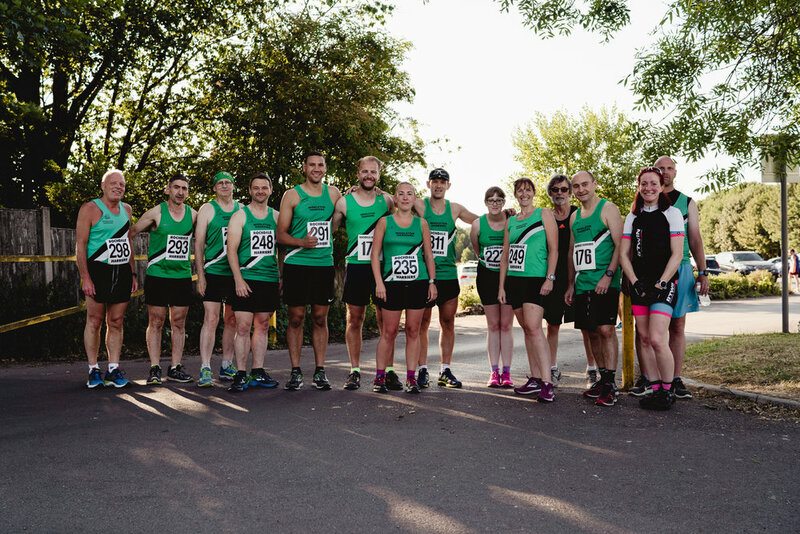 The weather offered a real boost to the runners – even if the England vs Columbia World Cup game affected the number of participants this year. There were personal bests through all abilities on the night which was great to see. 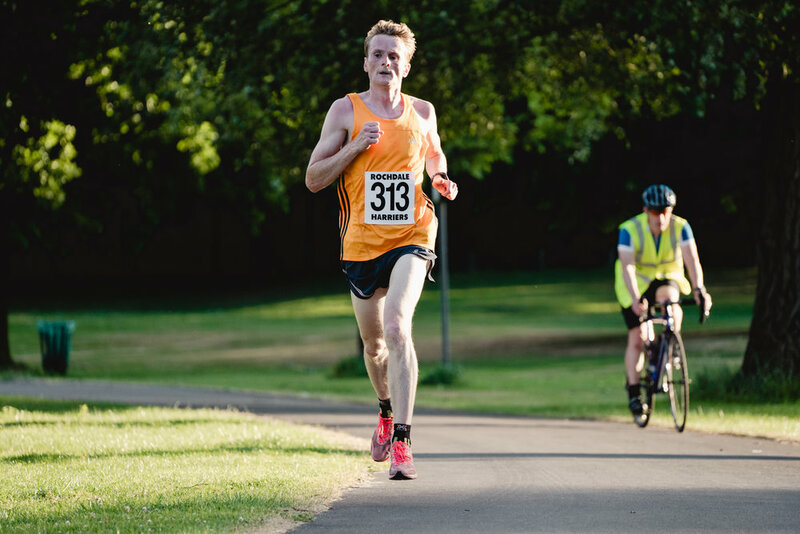 Ben Coop of Bury AC was the winner in 34:19, followed by Richard Stirzaker, mens captain of Rochdale Harriers in 35:09. 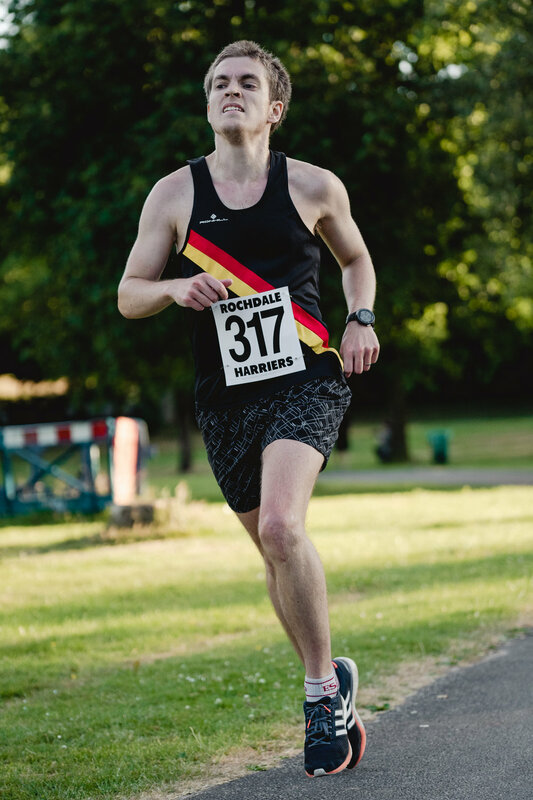 Third was Billy McCartney of Salford Harriers in 35:25. 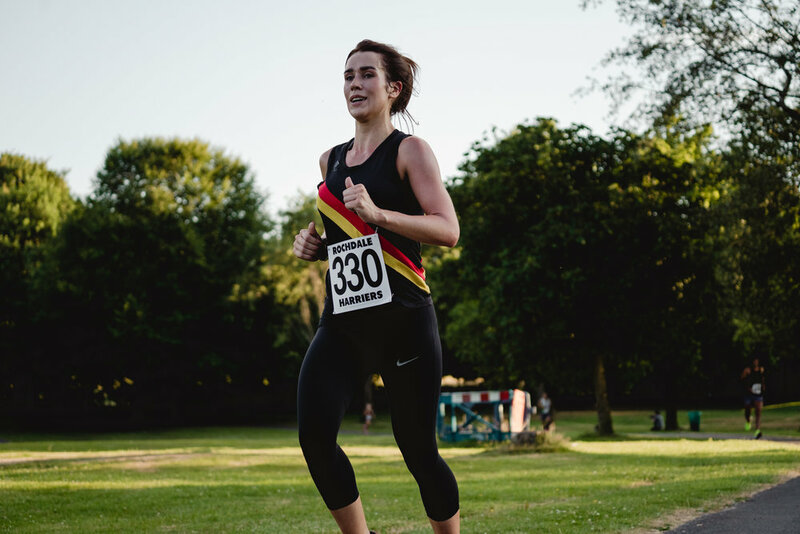 Jenni Pilling of Rochdale Harriers continued her best year of running form, winning in 43:03, followed by clubmate and rising star Fiona Williams in 43:22. Third place was taken by Katie Geelan of Bury AC in 44:22.